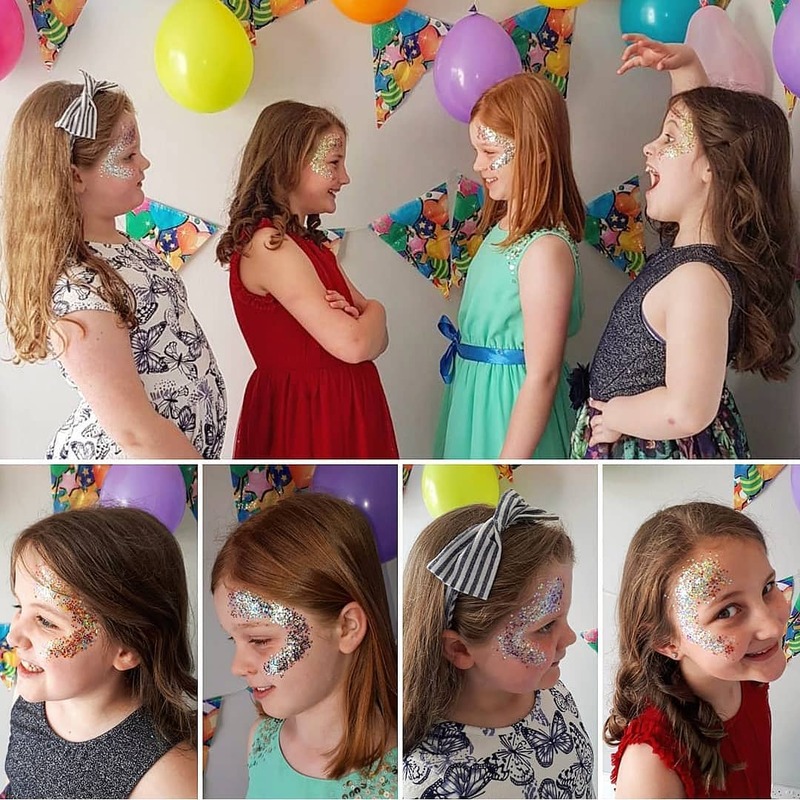 Each party package is 2hrs long. 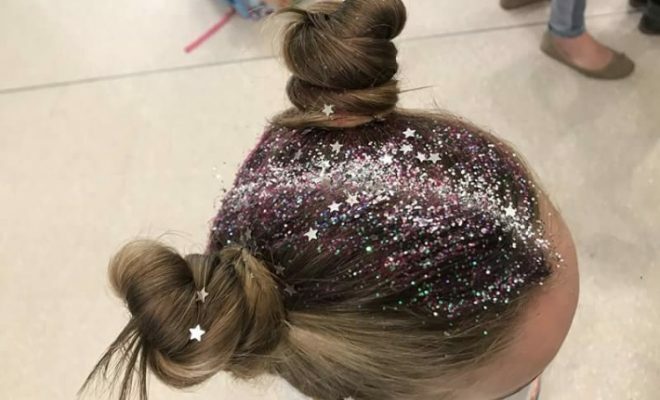 Kids LOVE glitter. 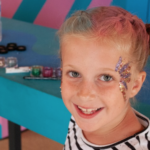 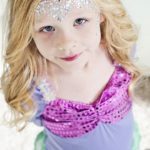 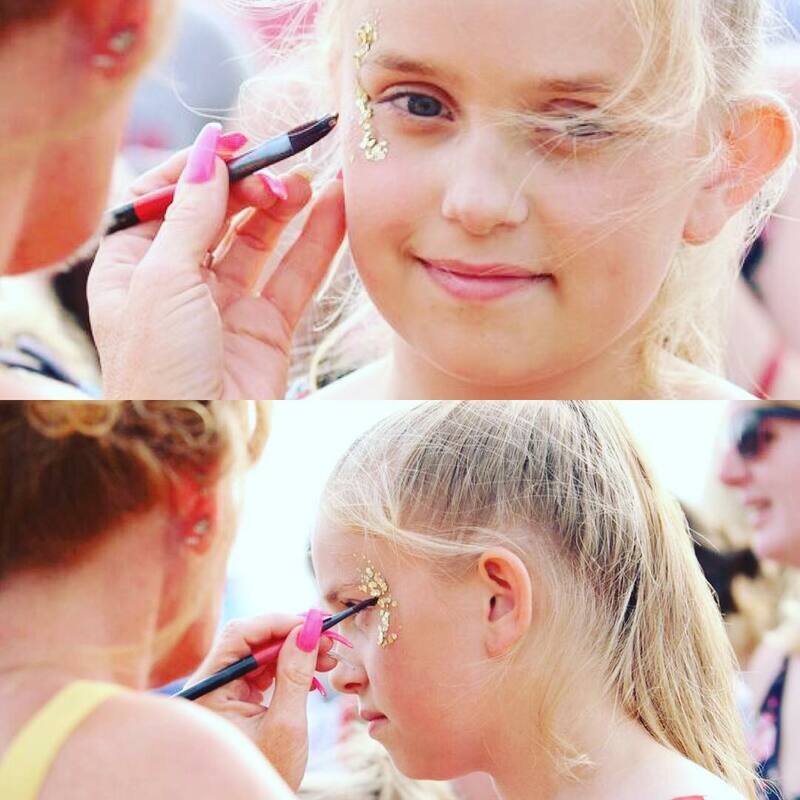 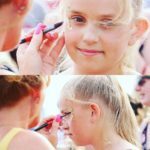 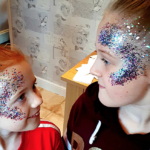 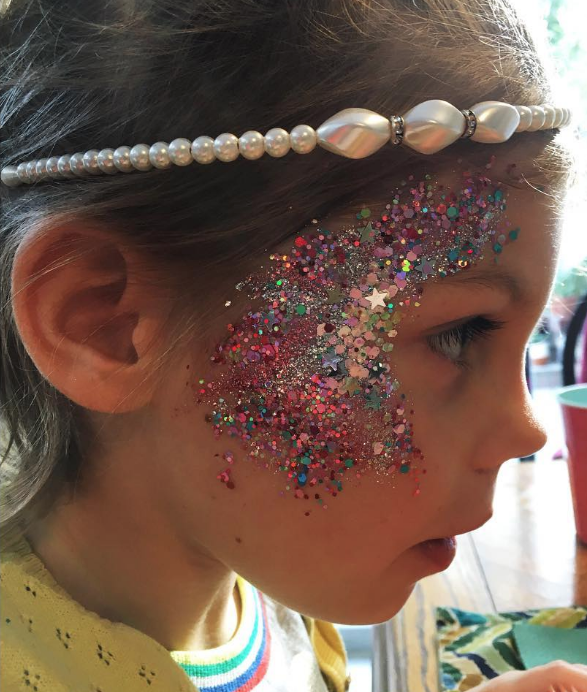 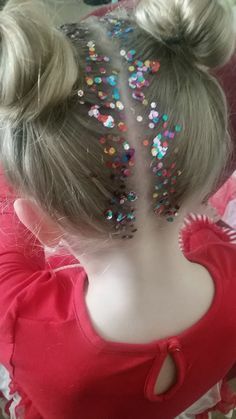 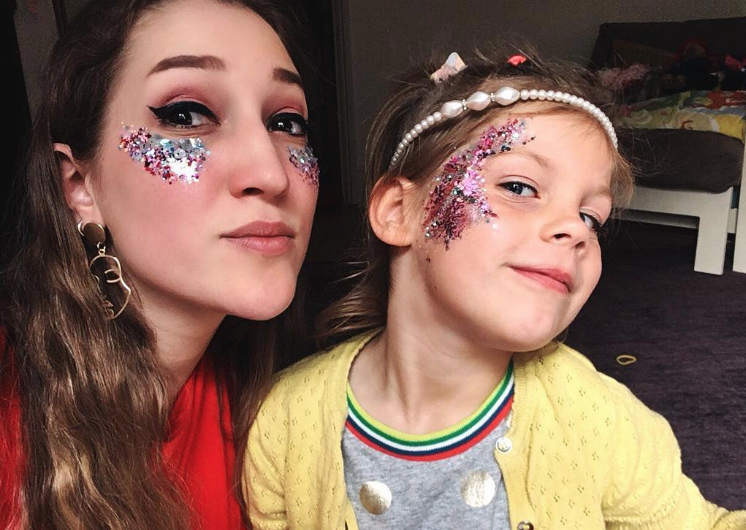 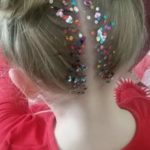 We used to offer more traditional makeup options (lipstick, blush, eyeshadow) but not only did kids have trouble sitting still for that long, but weren’t nearly as thrilled with the results as they were with pure glitter! 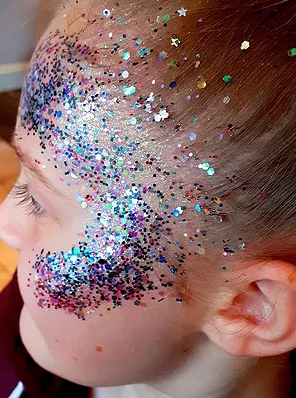 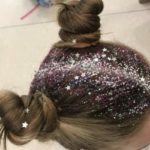 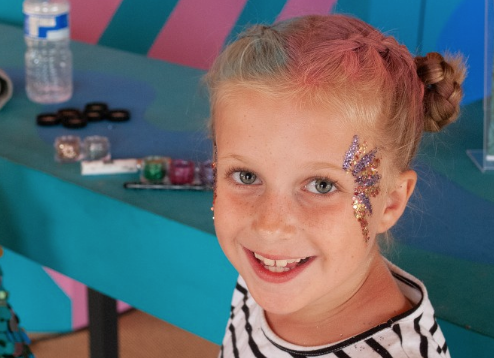 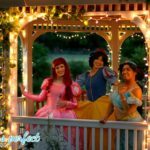 All of our princesses will receive glitter lips, glitter “makeup” (applied to the temples and cheeks, almost like highlighter makeup for women) and the option for glitter hair (either roots or pony). 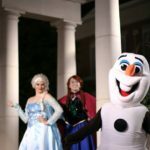 The rest of the family is invited! 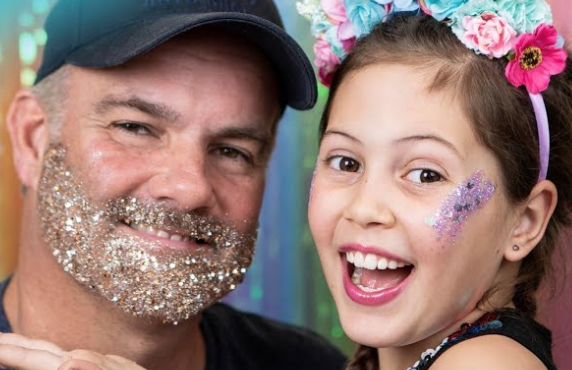 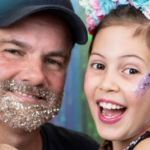 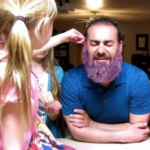 Queen Moms are welcome to participate with the same looks, and for our little Princes and King Dads who want a more masculine look, we can provide glitter hair, glitter eyebrows, glitter beards, and glitter looks that are just as cool. 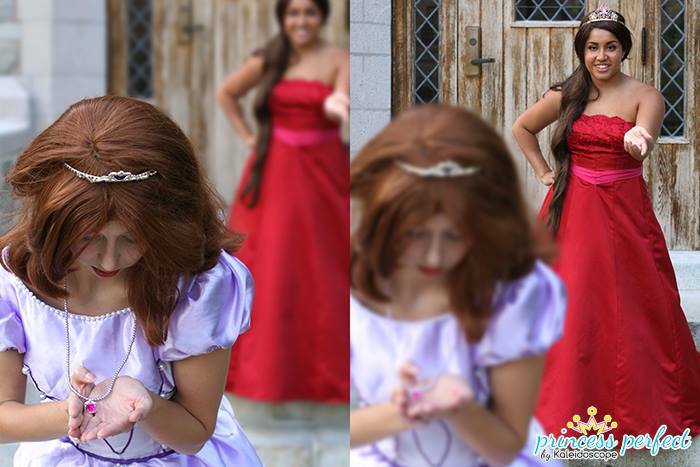 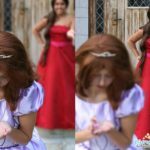 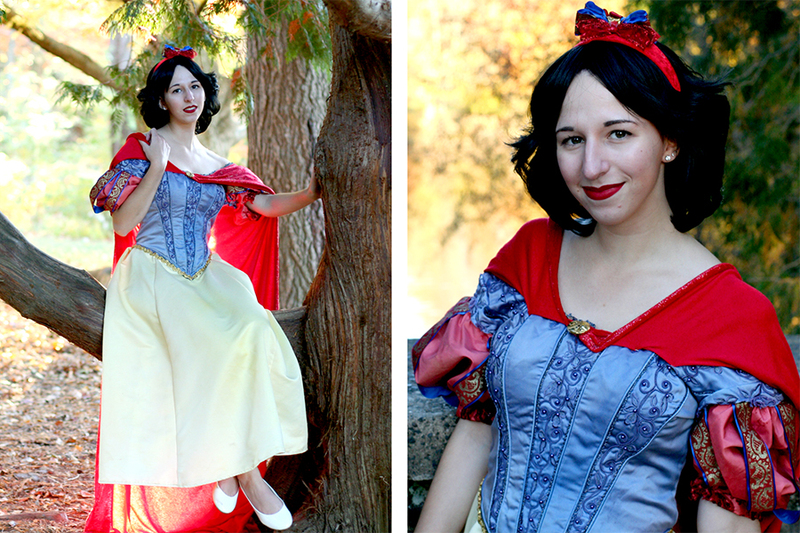 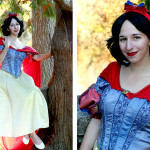 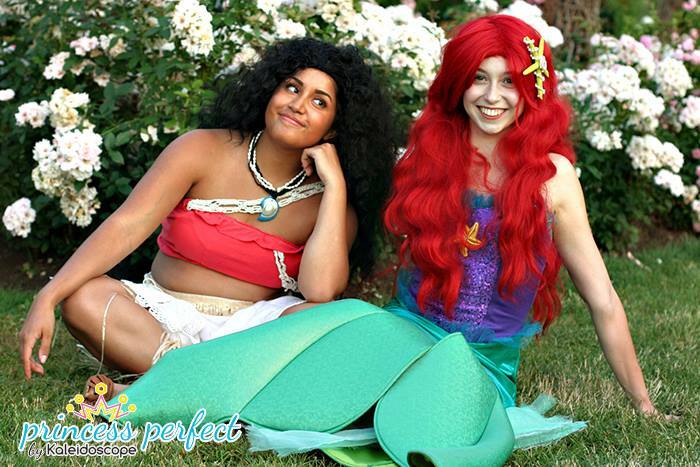 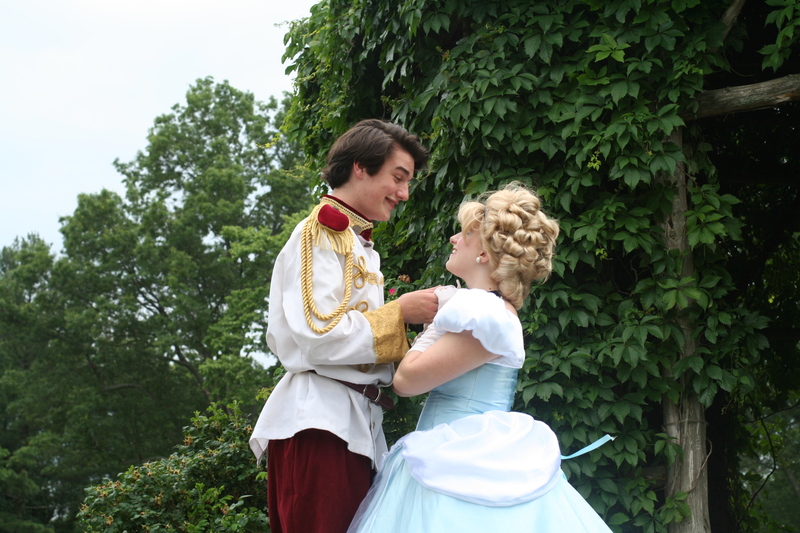 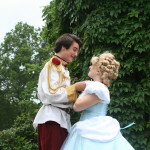 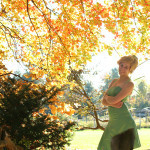 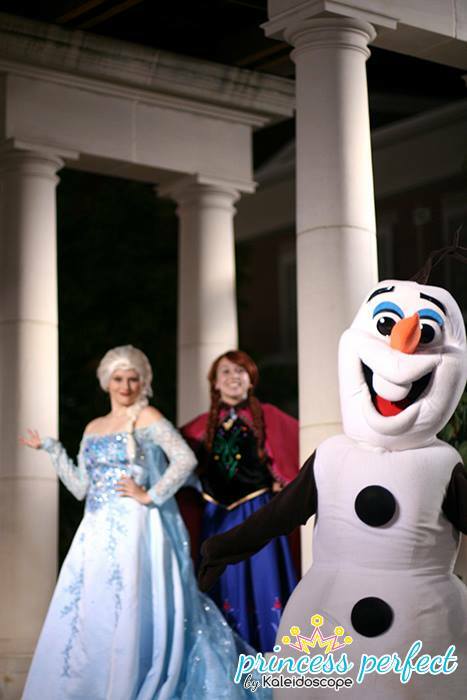 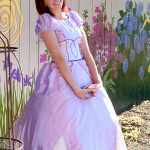 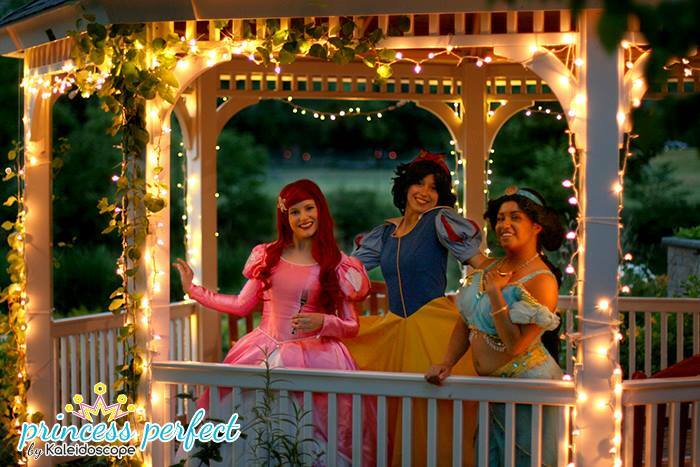 Want two princesses? 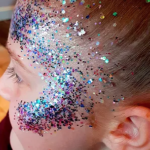 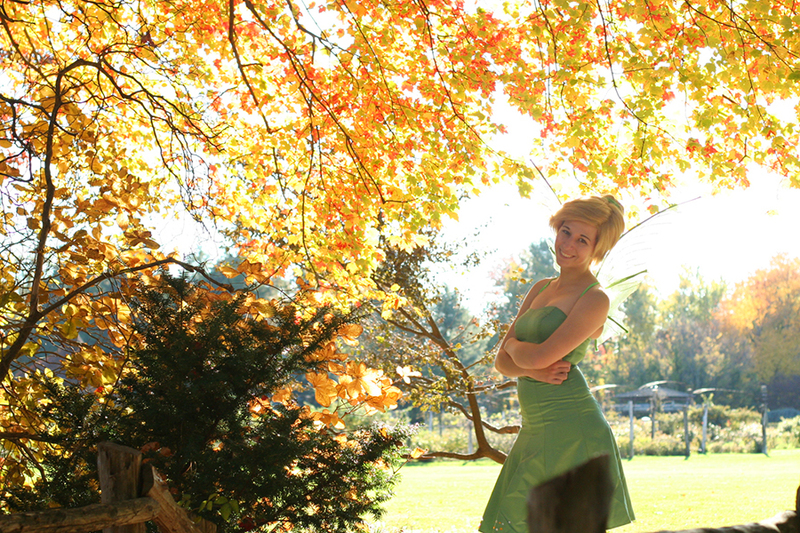 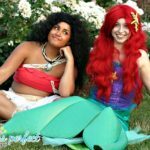 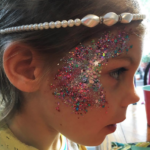 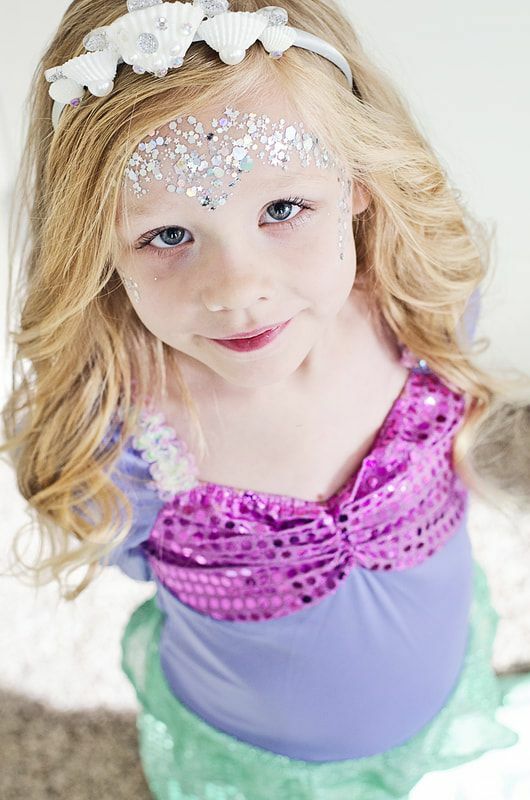 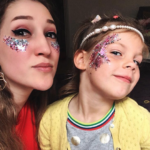 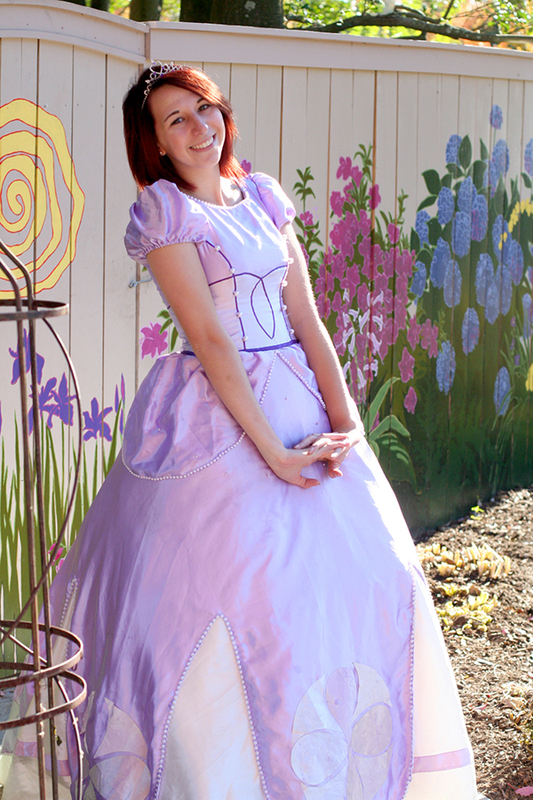 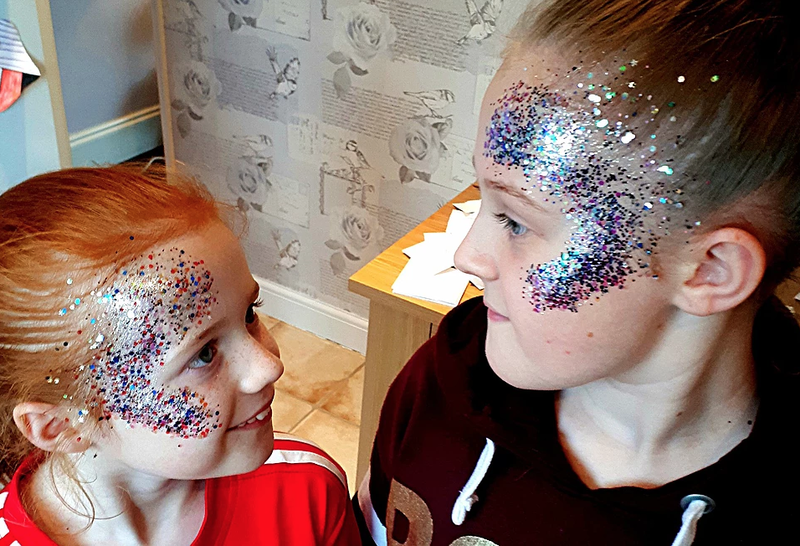 Combine glitter looks with face painting, balloon twisting, or singalong-stories-games packages to keep your party feeling like a real-live story book!